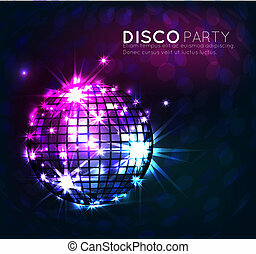 1970's disco party invitation with mirrored ball and dancers. 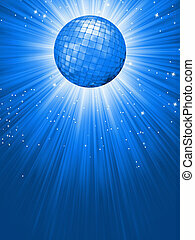 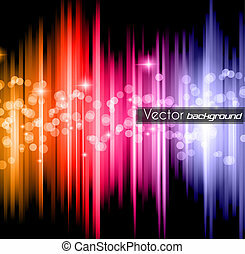 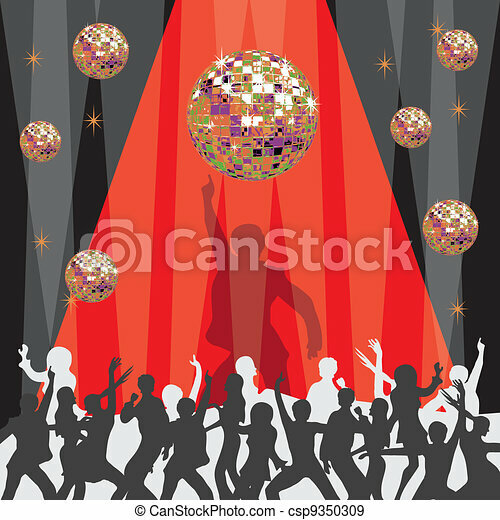 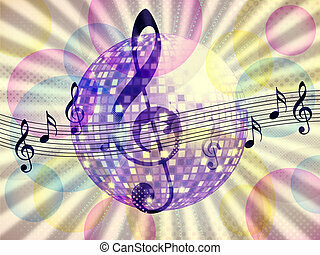 Illustration of abstract musical background with music notes and disco ball. 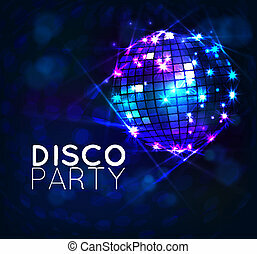 PArty Club Flyer for Music event with Explosion of colors. 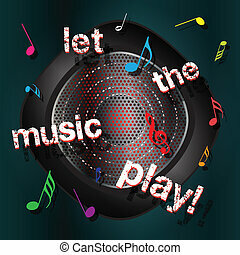 Includes a lot of music themes elements and a lot of space for text. 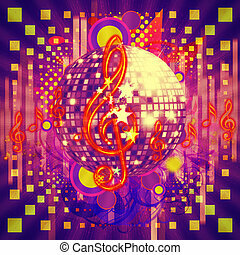 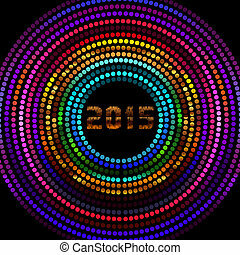 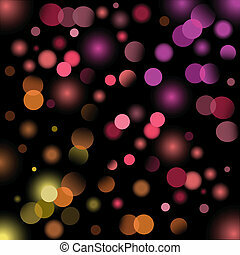 Illustration of abstract colorful funky musical background with disco ball.